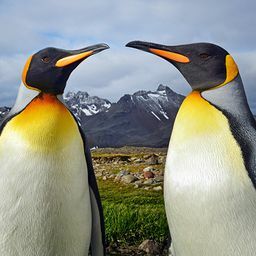 © Phillip French. All rights reserved. This was a shoot I came up with whilst looking at some portraits in the rain, and it was made possible with the help of some good friends. 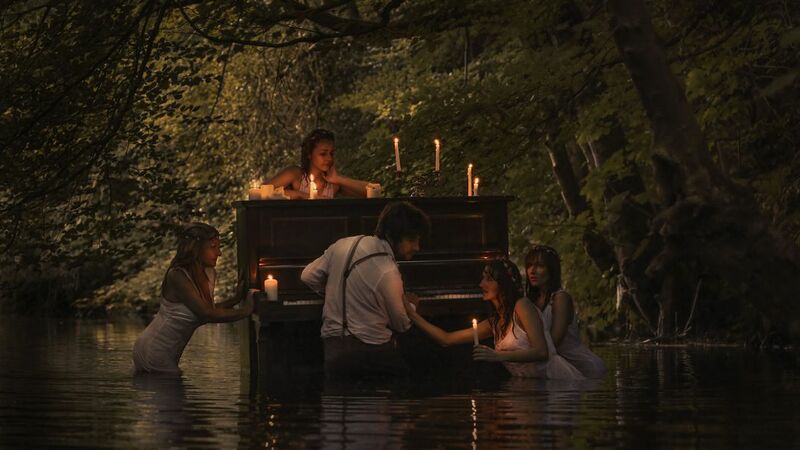 It took a while to get hold of an old piano, and to persuade the girls to spend three hours in a freezing cold river, but they loved the results of the shoot. Date Uploaded: Aug. 24, 2015, 6:10 p.m.